Hey guys! 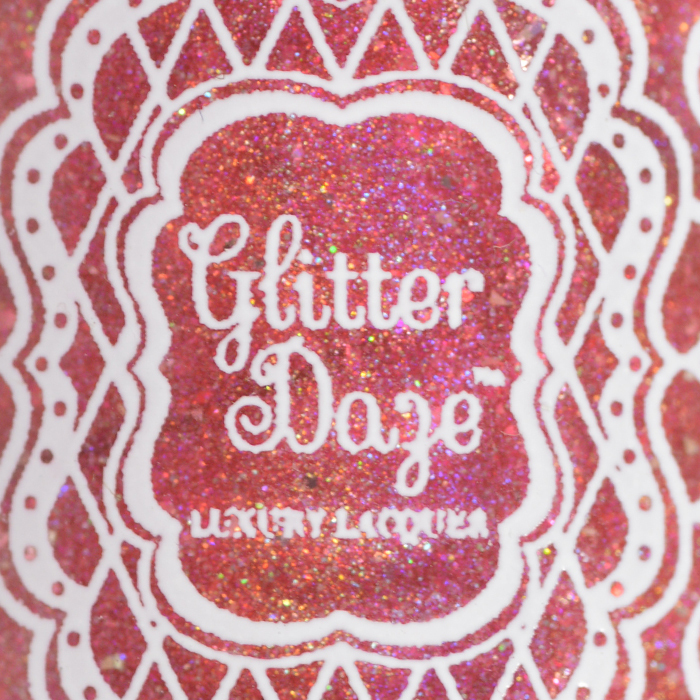 I have a special treat for you today. 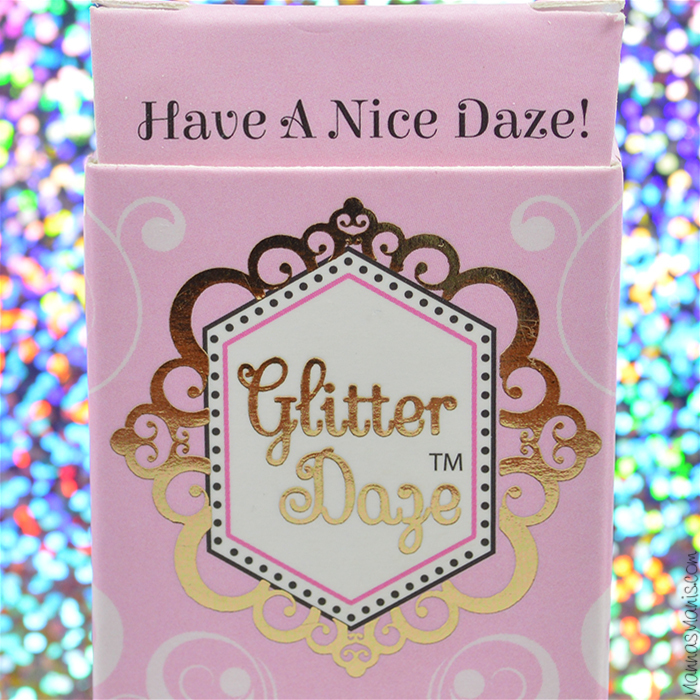 GlitterDaze has a new theme for 2016 for their subscription box and it's called Under The Sea. Fun, right?! 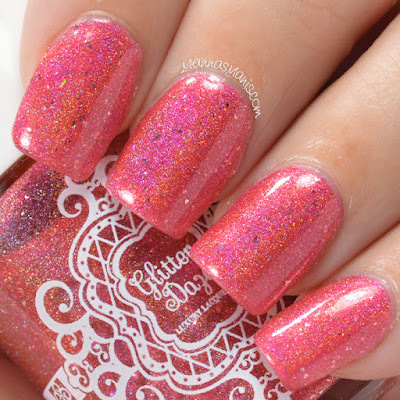 If this polish is any indication of what's to come this year, then you all are probbbbbably going to want to check it out! S-urchin of Love is available in the January box, and you have until the 31st to get it! 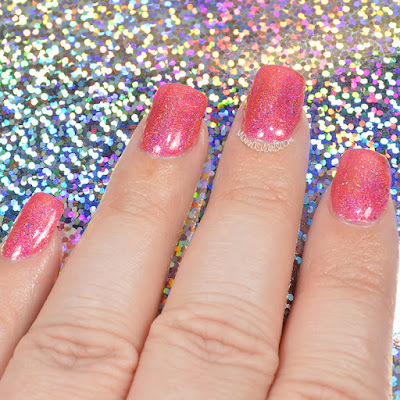 S-urchin of Love is an orange toned pink linear holographic polish with added holo shimmer, flakies, sterling silver flakies, and glowing iridescent shimmer. Perfect formula and application, applied like a dream! I can get behind any holo that looks this stunning indoors! Sunshine, what's that? We have 4 inches of snow on the ground, and 6 more coming, so I won't get to see this baby in the sun anytime soon, unfortunately. 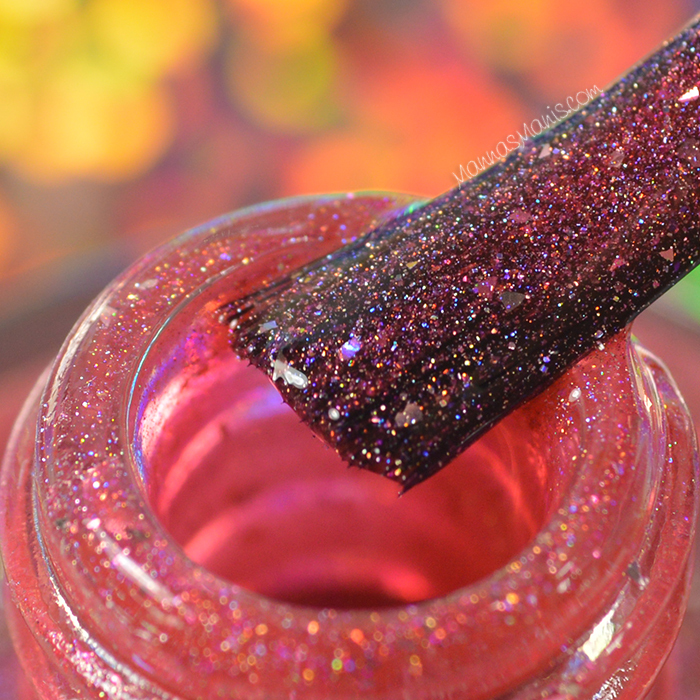 This is 2 coats topped with Superchic Marvel top coat. Included in the subscription each month is a gift. It could be nail art tools, hand care items, glitter accessories, edibles, etc. 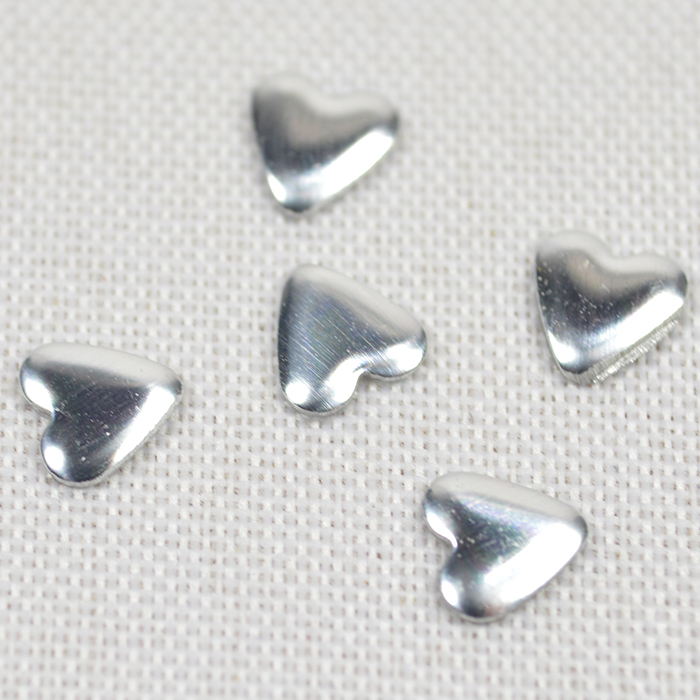 Since Valentine's Day is soon, for this month, the gift is these cute heart shaped nail studs. 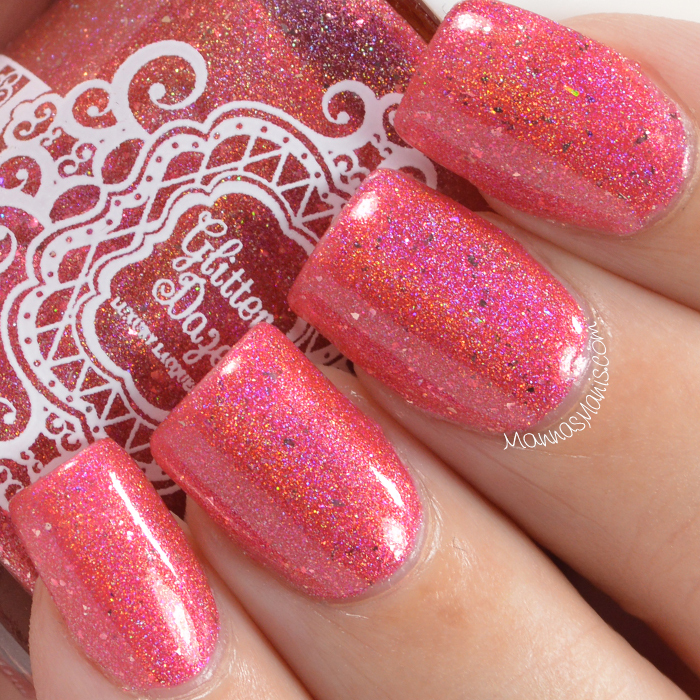 This polish is only available until JANUARY 31ST! 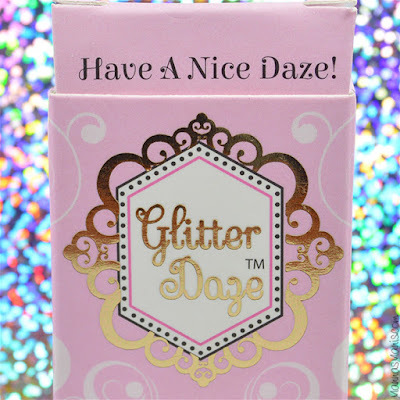 If you want to subscribe for February's box, you must do so by February 2nd.